I am working on my recap for the Million+++ Inch Run yesterday. For now I will leave you with a couple of my favorite pictures because it is Valentine's Day and I am off to spend some time with my hubby!! HUGS thanks to Amanda, Kerrie and Zoe for joining me on this crazy adventure. Whose idea was this anyway?? 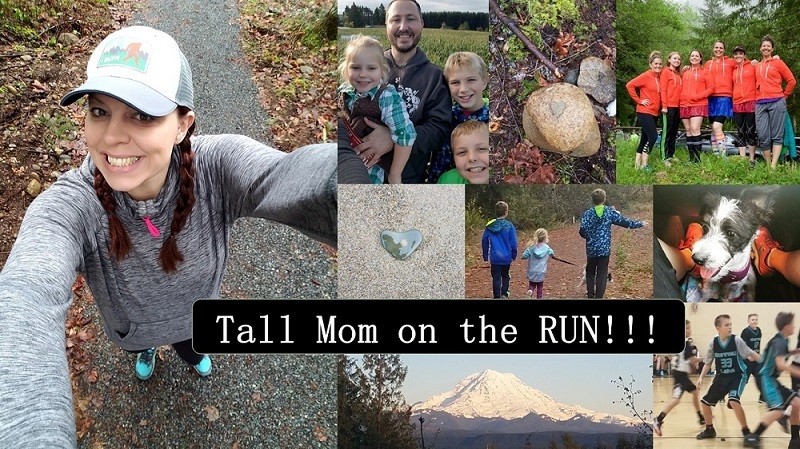 Hmmmm....I should have people sign release forms when they join me for these adventures :) The GOOD NEWS is that all my girls have new mileage PR's! And I am pretty sure that this run will give confidence going into their First Marathons. Afterall if you can run solo for 16+ miles on a BORING, long trail in the drizzly rain, 26.2 is totally doable. After the Run we were FREEZING!! I love how they all squated so I look even TALLER..
congrats girls! You all look amazing despite the freezingness. That's quite the accomplishment! Way to go, you gals look great! Great job ladies! Glad you had fun out there! totally cute! I don't know why we all squatted! I think it was so we could all get in the shot...ha! And yes, this was a serious confidence booster!!! congrats to all you ladies! I hope your Valentines day is wonderful! congrats girls!!! !Happy Valentines dat to you!!! This top one cracks me up because it looks like I snuck in! Cute pictures! Congrats on the Million + inches!! Great pics! WTG on the running! Great job to all of you! What fun. Love the pictures...I love camera's...they make life way more fun! Great run! You are totally going to BQ in Eugene! Wish I could have been there! You all did great! Nice job Mel! I love the pictures. You guys look like you had a blast. Can't wait to read all about it. Way to go! Great pictures. Looks like a fun race!! Way to go! Cute skirts! Love the pics! Very cute! Love the pictures of course! Can't wait to hear how it went! Love the pics- looks like you girls had fun! Congrats on all the mileage PRs! I love the Austin powers pic. So fun! Wtg! what great pics! you know you can do it!! I love these sneak peak pics. I have no doubt that you made a million inches (+++) FUN!